Residential and commercial property owners in Southlake have been counting on Acme Roof Systems for all their roofing needs since 1995. Our company has been providing customers with high-quality, reliable roof installations, repairs, replacements, and more over the years. Acme Roof Systems has a team of roof installation experts on hand to handle all roofing projects in the Southlake area. These experts have years of experience and have been certified as applicators by a few of the largest roofing manufacturing companies in the U.S.
Our customers know that they can depend on our Acme Roof Systems team to take care of installations and other roofing services. Online reviews from our customers have mentioned the great quality service they received and how affordable our services were. Customers have also talked about how professional our roofing team was from start to finish. Acme Roof Systems remains dedicated to upholding our commitment to the best quality service. Our company has memberships with the North Texas Roofing Contractor Association, the National Roofing Contractors Association, and other professional organizations. Acme Roof Systems can provide you with residential roofing services in Southlake. Whether you need to get a new roof or you have some roof damage that needs to be fixed, our team of roofing professionals can help. We offer a wide range of residential roofing services, including replacement, installation, maintenance, inspections, re-shingling, and repairs. When your roof is old or damaged and needs to be replaced, you can depend on our team at Acme Roof Systems. We offer high-quality roofing materials, including GAF and Owens Corning shingles, that are built to last for many years. 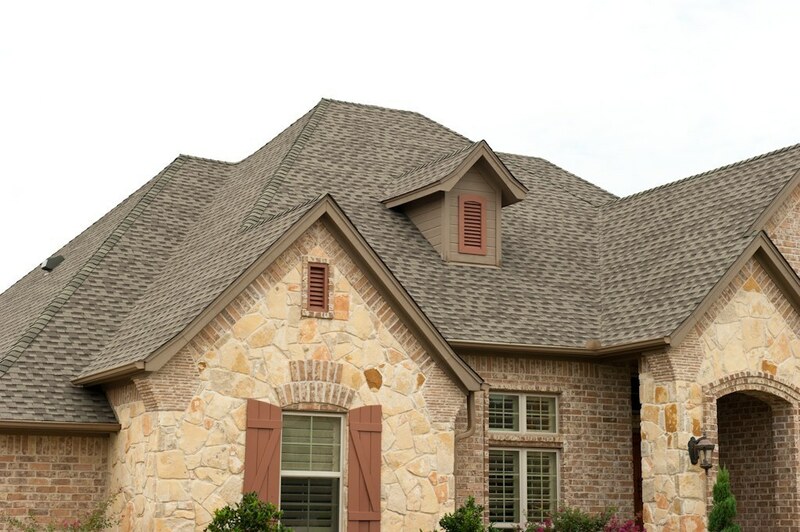 Our team can remove your current roof and provide you with reliable roof replacement in Southlake. When you have a few broken shingles or flashing with a couple of cracks in it, Acme Roof Systems can handle these repairs. 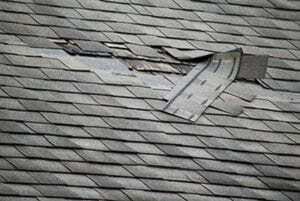 Our roofing experts offer timely roof repair services in Southlake. These repairs help ensure that your roof stays in good condition to protect your home from the elements. At Acme Roof Systems, we provide reliable commercial roofing services. Our experienced roofers can make repairs or install a new roof on your commercial building. We offer a few different commercial roofing materials, including metal, TPO, and modified bitumen. When your warehouse needs a new roof or roof repairs, you can rely on Acme Roof Systems for quality service. We provide industrial roofing services, including installations and repairs, for customers in Southlake. Our industrial roof options include TPO, cool roof, and modified bitumen. When you need a new roof for your industrial building, our experts can help you select the best material for it. To get more details about our roofing services in Southlake, contact Acme Roof Systems. We provide residential and commercial roofing services in Southlake and the surrounding areas, including Colleyville, Keller, Roanoke, Trophy Club, and Westlake. Fixed a leak around vent pipe at N/C.